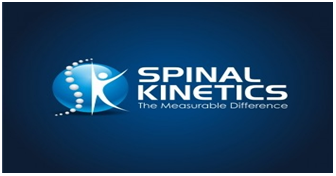 Modern Applications of Bioequivalence & Bioavailability is committed to publish original research in all aspects of areas of Bioequivalence and Bioavailability through rapid peer-review process. 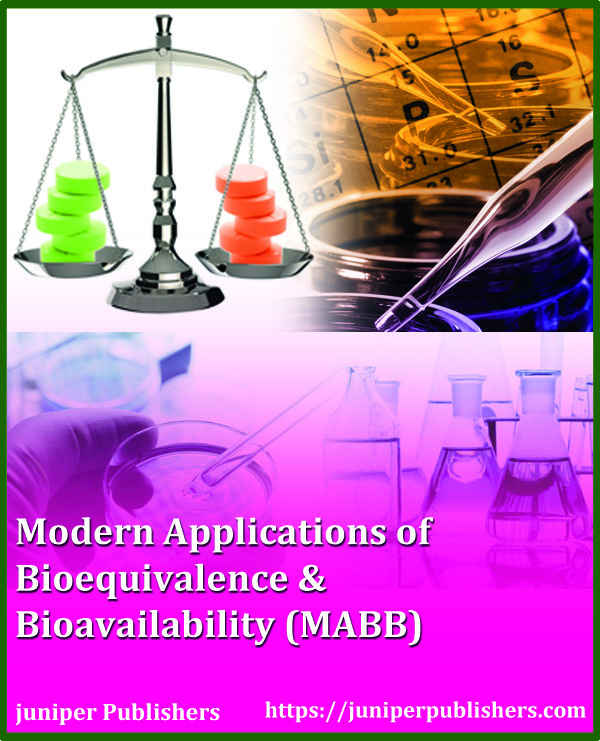 MABB aims to promote more information about Bioequivalence and Bioavailability and its related science to enhance the exchange of scientific knowledge among peers. Juniper strongly welcomes researchers for submission of papers in different formats like original research papers, review articles, News, short communications, Opinions, letter to editors on a breadth of topics related to Regulatory Requirements in Bioequivalence, Biosimilars, Advances in Bioavailability, FDA Bioequivalence, Absolute bioavailability, Biowaivers, Clinical pharmacy, Toxicology, Biosimilars, Bioaccessibility, and other interesting topics related to Bioequivalence and Bioavailability.